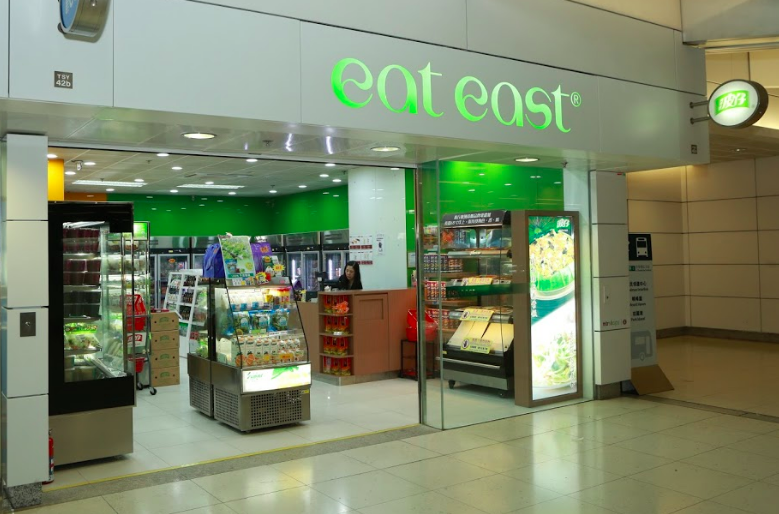 Hong Kong’s famous brand Eat East was founded by Sun Generation Limited (established in 1980) since 2001 , renowned frozen meal brand Eat East is dedicated in providing supreme meal solutions for metropolitan through supplying quality pre-packaged chilled and frozen foods and related services to both retail and wholesale markets. 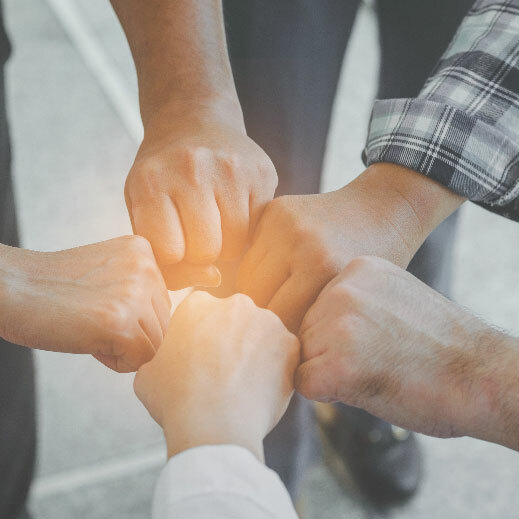 With the competitive quality and pricing, Eat East has successfully expanded its market to office working groups, students and families of new generations. Nowadays, Eat East has established as one of the leading brands in the high-end frozen meal market in China, Hong Kong and Macau. 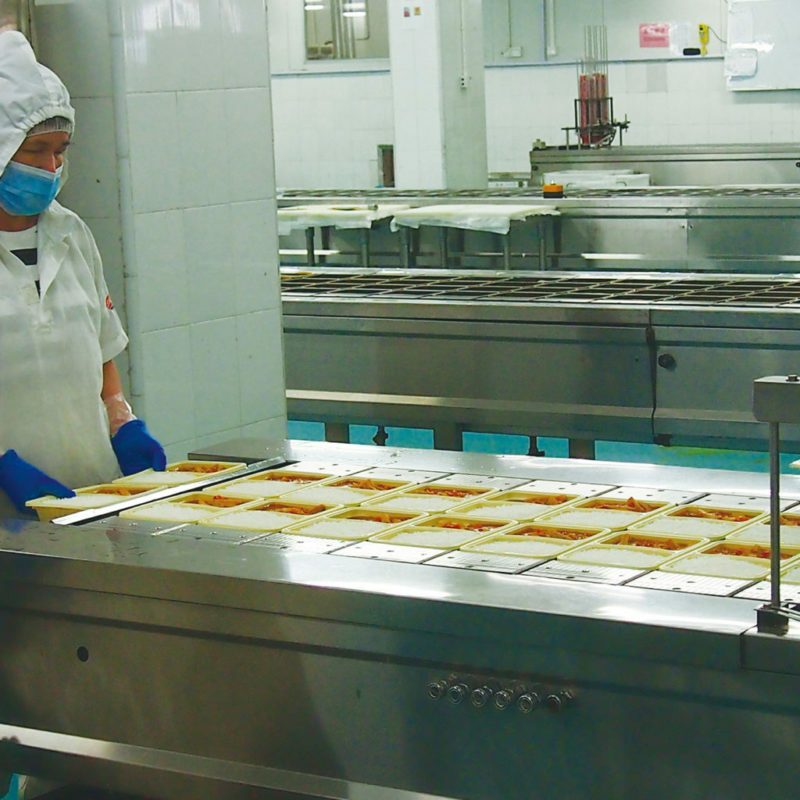 Through its constant R&D investment, Eat East has developed a wide variety product range. Its product line includes rice and noodles, congee, Chinese sweet soup, soup, appetizers and vegetables, etc., providing over 100 choices in Chinese, Western, Japanese and Korean styles. Eat East’s products can be found in Eat East retail stores, chained- supermarkets and online marketplaces. From offline to online, well developed sales channels are in China, Hong Kong and Macau. The extensive sale network showcases Eat East’s brand philosophy of “Snacks & Meals, Anytime, Anywhere”. Chuang Xin Vegetable & Fruit Ltd., was founded in 1996. The company is a vegetable processing, distribution, import and export company. There are base planting partners in Shandong, Hunan, Kunming, Guangdong and Fujian, and established a one-stop operation and management system for production, processing, storage and distribution. The production facility includes a raw material workshop and a clean vegetable workshop. 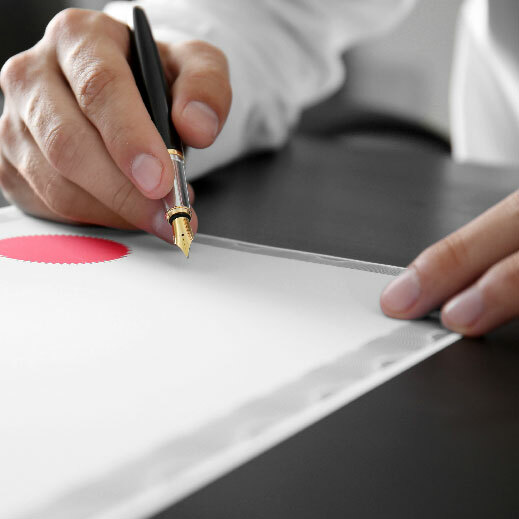 All positions and duties of the departments are well established. Dongguan Bo Zai Food Company Limited is a pioneer in the market, it foresees that “SMART LIFE” will be the next wave that impacts every one of us, as a pioneer in the market, Eat East has unveiled two “SMART” projects, namely, “Smart Sales Network” and “Super Smart Instant Food Box+” to leverage the technology breakthrough to bring greater convenience to consumers. The two projects have constituted to a winning dual- track strategy that brings “Mobility” and “Intelligence” from product development to sale network. The strategy will allow Eat East to widen consumer base in the short run, it will also drive deeper engagement and build up brand loyalty in the long run. Bai Xin Innovation Technology Co., Ltd. is responsible for technology research and development. Eat East is committed in introducing a number of innovations in various fields from product development, production, sales & marketing to services. With our continuous effort on consumer experience optimization, a greater market penetration is anticipated, which will become the driving force for Eat East’s long- term growth in the future.